Guppy Gulch is a high adventure program for older campers who thought they had done it all. 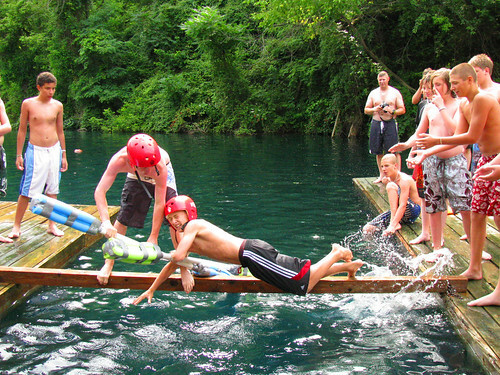 Our campers dive into exciting water-based activities from scuba to snorkeling to ziplines and climbing walls. Downtime is spent playing volleyball, board games or relaxing on our white sand beach. Campers enrolling in this high adventure program must complete a swimmer’s test and be physically fit for high adventure activities.